Politics were fractious in Hungary and alliances were constantly shifting. The Hungarians and Transylvanians wanted the occupiers out of their country and from time to time would mount attacks to achieve that end. But the odds were not in their favor. However when they won some major battles they managed to negotiate some concessions. 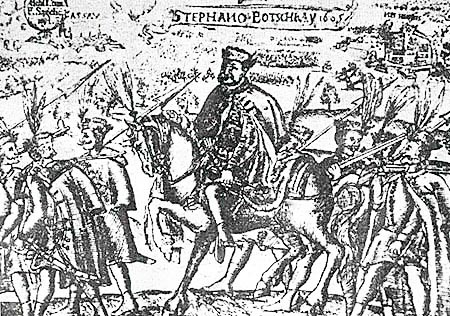 In 1605 the Transylvanian prince Bocskai István planned an insurrection against the Hapsburgs to stop their vicious persecution of the Protestants. A military governor of Upper Hungary got wind of the plan and led an operation to seize Bocskai. Among the imperial troops was a hajdú regiment, “men who were believed to fear neither God nor man and to be interested only in money and looting”. But they “were also Protestants, and the evidence of religious persecution turned them against the emperor”1. The hajdúk joined forces with Bocskai and were victorious. For their support, Bocskai granted the hajdúk ’collective nobility’ and sites for seven villages in the area that is now Hajdú-Bihar County. Kerekes Katalin was born there in the village of Hajdúhadház. 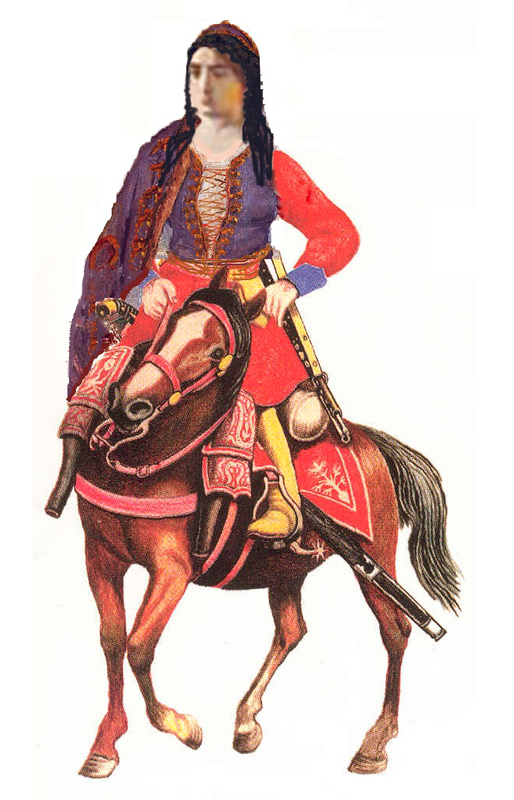 Three decades after Bocskai’s victory, Katalin and the Édes brothers fought for a different Transylvanian Prince, Bethlen Gábor. Bethlen mounted an insurrection against the Hapsburgs to force them to respect the treaty signed with Bocskai that was supposed to guarantee religious freedom for the Protestants. After Bethlen’s death, the Édes clan fell out of favor with Bethlen’s successor, Prince Rákóczy. They were forced to flee to Royal Hungary and change sides where they served the Empire and were granted nobility. 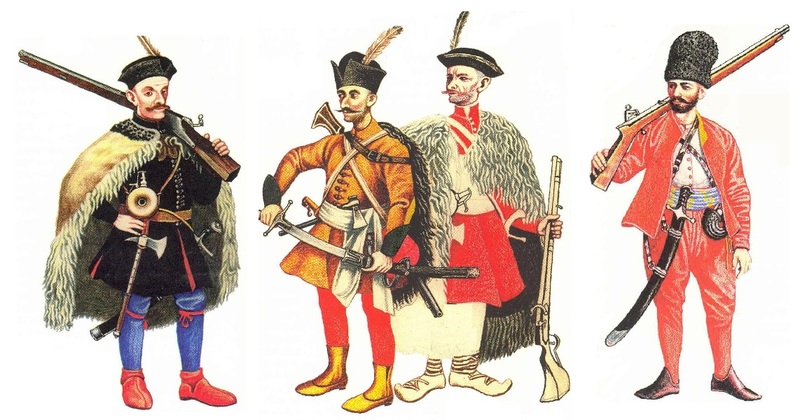 Several years later, when Rákóczy led yet another insurrection against the Hapsburgs, Katalin and the Édes brothers met the hajdú troops fighting with Rákóczy. The hajdúk, likely relatives of Katalin, convinced the Édes clan to switch sides again and join forces with them. From a distance of almost 4 centuries it may seem that all these fighters were opportunistic mercenaries. But understanding the context of the time they must have been pragmatic. They did what they had to do. At their core they were Hungarian and fought for their country, fragmented as it was, and for the best life for their families. There is no way we can know how they came to the decisions that they made. But I imagine that Katalin, holding her own in the company of the men, was forcefully encouraging the clan to join with the hajdúk on Rákóczy’s side. They were, after all, family. Note: My genealogist friends may cringe at the “fuzzy lineage” statement. The sources available for this line included records back to my 5th great-grandfather born in 1699. He was confirmed as a noble descendant of Gergely and Katalin in 1728, but the documentation does not include his pedigree. This entry was posted in 1600s, About the Women, Austro-Hungary, Édes, Erdély/Székelyfőld, Hajdúhadház, Hungary, Nobility and tagged Hajdú, Hapsburgs, Hungarian Genealogy, Hungarian Nobility, Kerekes Katalin, top10 by edesorban. Bookmark the permalink. What a fascinating story! And so well told. My husband’s mother has ancestors from Hungary and I’ve been reading a lot of history about the country. It’s complicated! And you’ve done a great job explaining to people who haven’t yet been exposed to it. I have been working on writing stories about my family in context. Finding the right historical sources is challenging. The next step is sifting through the information to figure out my people’s part in history. I really enjoyed the discovery that my way-back Grandmother came from a family of renegade outlaw soldier types and then became a noble.